One of the biggest advantages to working with Capital Gate Insurance Group is we'll be able to get you the lowest price! Plus you will always receive personal and friendly customer service, whether you call us or stop in our office. You're so much more than a policy, you're a person! Give us a call today! Capital Gate Insurance is the most aggressive insurance group here in Albany that represents you, the customer. Capital Gate Insurance Group helps you preserve and protect what you earn, build, own and cherish. At Capital Gate Insurance, we provide that protection through affordable insurance for our customers. 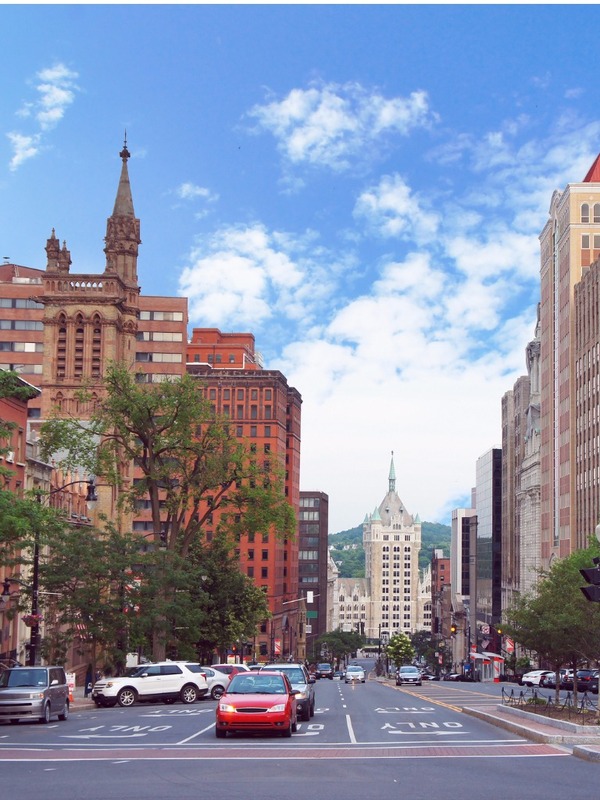 We serve individuals and businesses in Albany and throughout the Capital Region of New York including Troy and Schenectady. We use A+ rated insurance carriers with outstanding rates. How are we able to deliver these attractive rates? While some insurance brokers maximize their own profit by concentrating on one or two carriers only, we aggressively pursue the very best in rates by using our direct appointments with more than 25 insurance companies to offer you the best deal. A Licensed Agent can help you today! Don't put yourself at risk. The same goes for your business - you have so much to lose if you're not protected. Make sure you have all the coverages you need for all that you do. At Capital Gate Insurance, we offer many comprehensive insurance policies as listed below and many more! Live in Albany, Troy or Schenectady? Obtaining car, life, home, and commercial insurance has never been easier. You'll see how one of the biggest advantages to working with Capital Gate Insurance Group is we'll be able to get you the lowest price! Plus you will always receive personal and friendly customer service, whether you call us or stop in our office. You're so much more than a policy, you're a person! Give us a call today! Excellent 100% based Regional Customer Service. Excellent customer service can be hard to find when dealing with your insurance. That's why 100% customer satisfaction is our goal. Have you had a bad experience? When contacting Capital Gate Insurance you immediately have access to a team of responsive, supportive, knowledgeable representatives who are always eager to help. When you call, we answer, and when you have questions or needs, we provide solutions that consider even the smallest of details. Getting started is easy. Capital Gate Insurance can help if you're looking for the best rates and coverages on individual home, auto or corporate insurance, business owners and all commercial lines. Never worked with an independent agent before? Give us a try and you won't reget it. 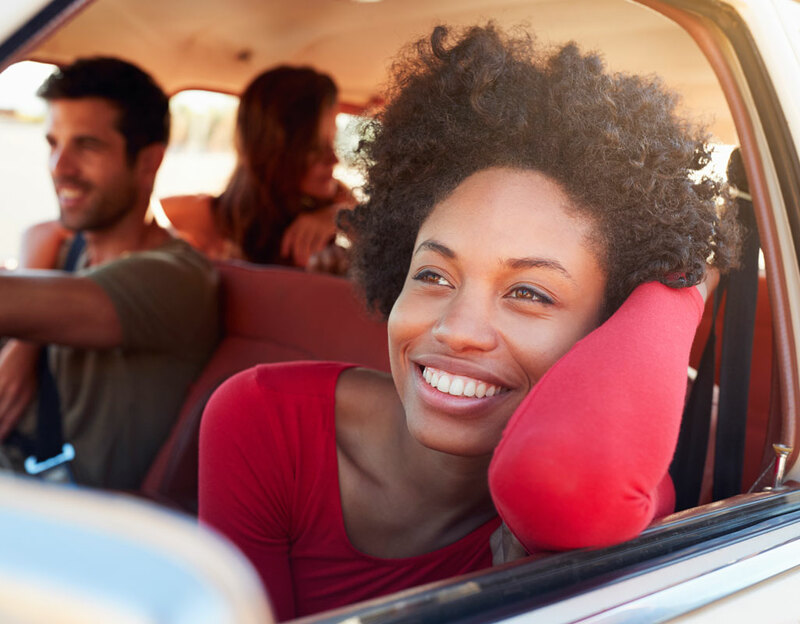 You'll be amazed at just how inexpensive our automotive insurance rates can be! We aggressively pursue the best rates by working with 25-plus insurance carriers.